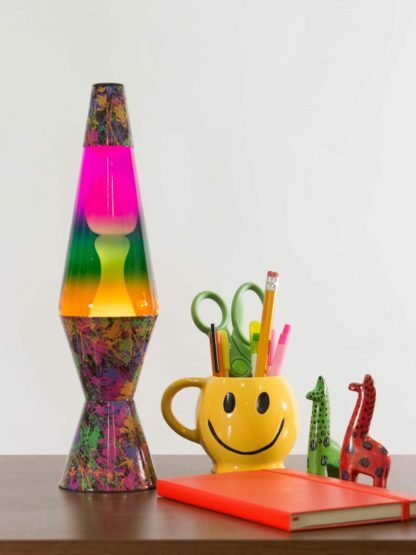 This ColormaxTM LAVA® lamp looks like it was in the line of paintball fire! 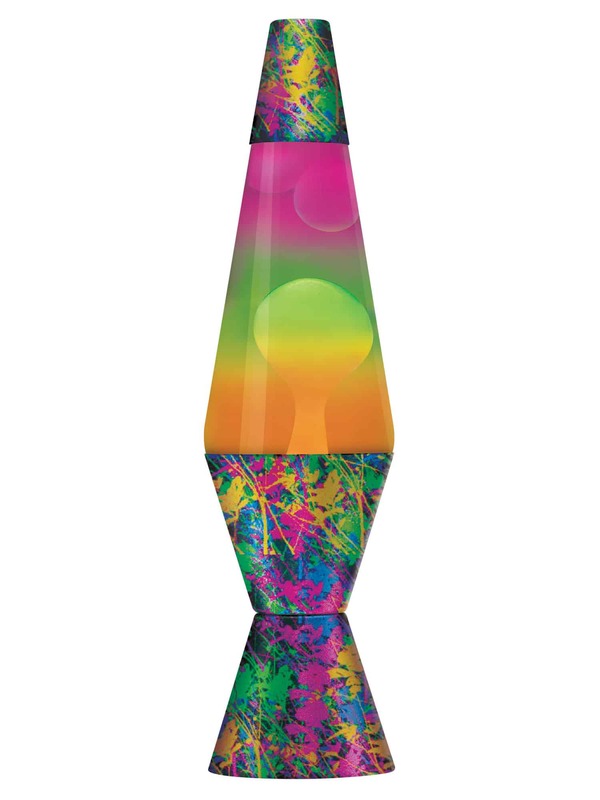 As the white lava passes through the multi-colored glass globe, the moving lava absorbs the different colors and changes tone. 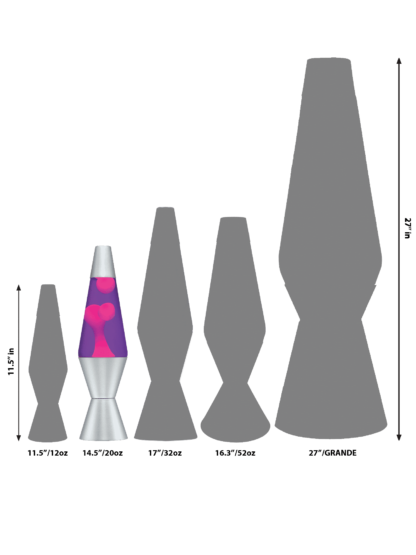 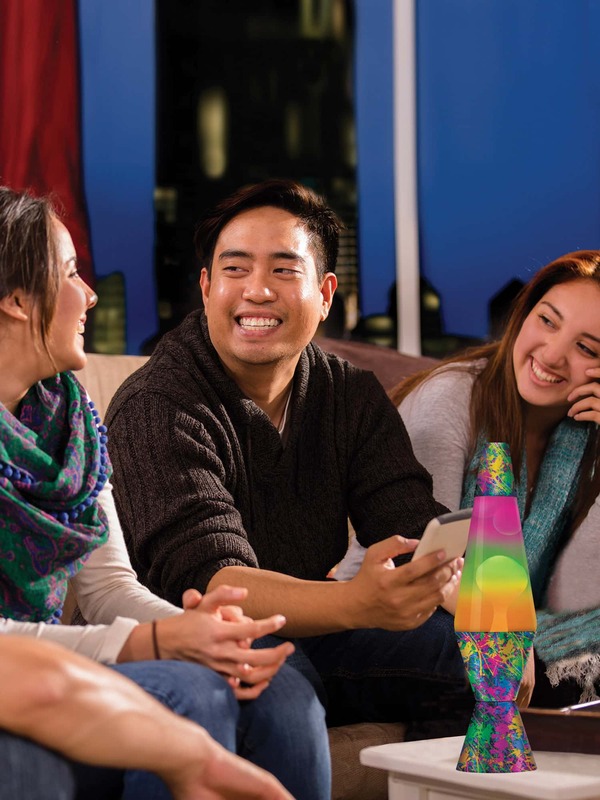 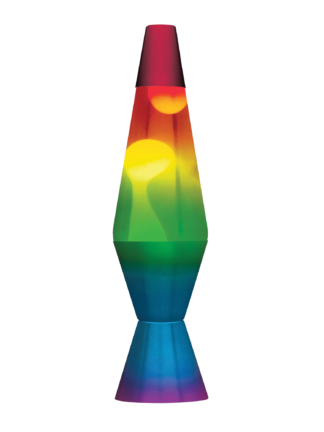 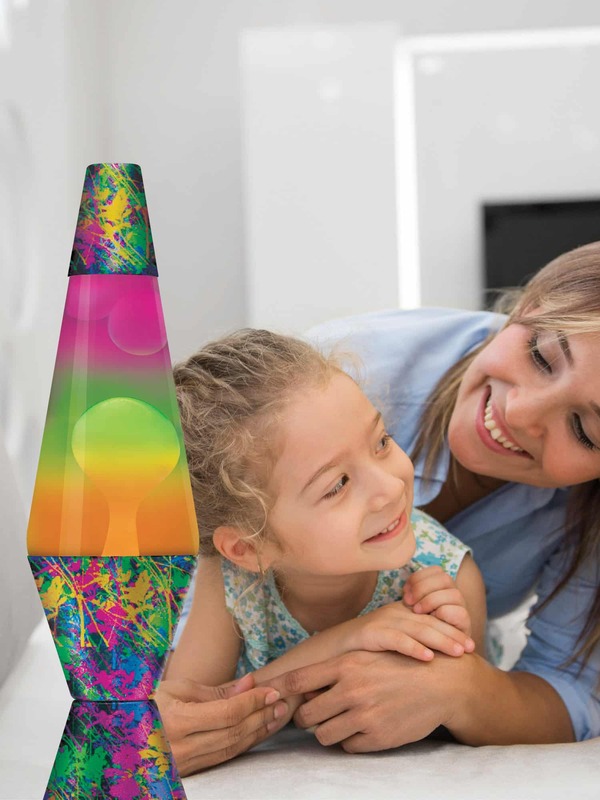 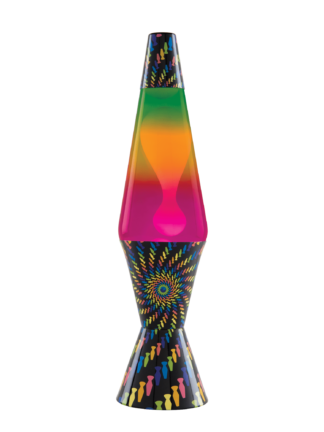 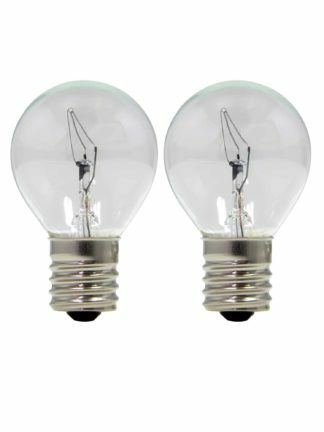 Feel like you’re in the middle of a paintball fight and get splattered with this fun version of a timeless LAVA® lamp.